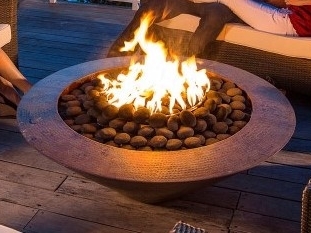 Our gas services include natural and propane gas piping, tank installation, fireplaces, outdoor kitchens, log sets, fire bowls, fire pits, tiki torches, gas grills, pellet grills and kamado grills. Gas efficiency can be throughout your home, or business. We can assist you with your LP Gas or Natural Gas interior and exterior gas piping needs. We use a combination of galvanized pipe and the world's leading Corrugated Stainless Steel Tubing (CSST) - TracPipe CounterStrike for all interior piping, and Polyethylene (PE) for underground/exterior. We install fireplaces from Isokern, European Home, Heat n Glo, Monessen Hearth, White Mountain Hearth and Superior Fireplaces. Custom built frame design with finish options to include, stucco, paint, stone, or tile. 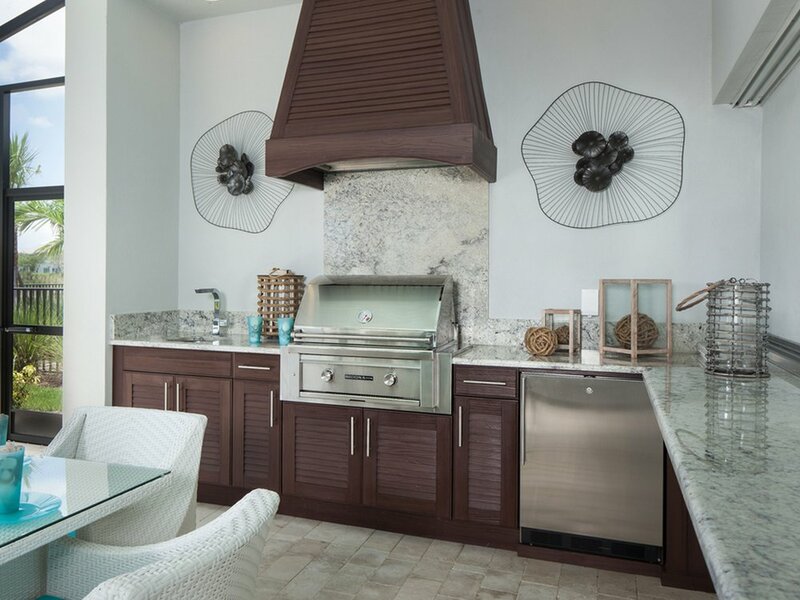 Weatherproof, custom design built-in cabinetry with a luxurious wood finish that thrives outdoors. Weatherproof, custom design aluminum modular cabinetry with moveable pieces you can rearrange. 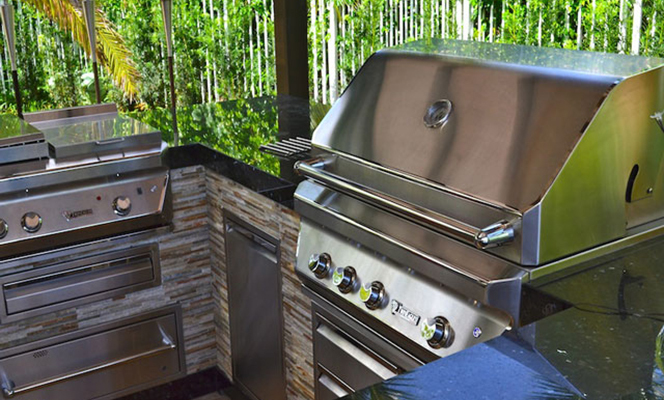 We install gas grills by Twin Eagles Grills, Delta Heat, Del Sol Grills and Blaze Grills. We install pellet grills by Green Mountain Grills. We install Kamado grills by Big Green Egg and Saffire Grills.